Make tackling cash flow a simple task. Our guide is here to help you take control of your money. 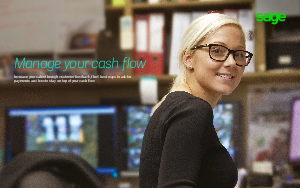 Make cash flow your new best friend – read our money management tips. Negotiating good terms with suppliers.